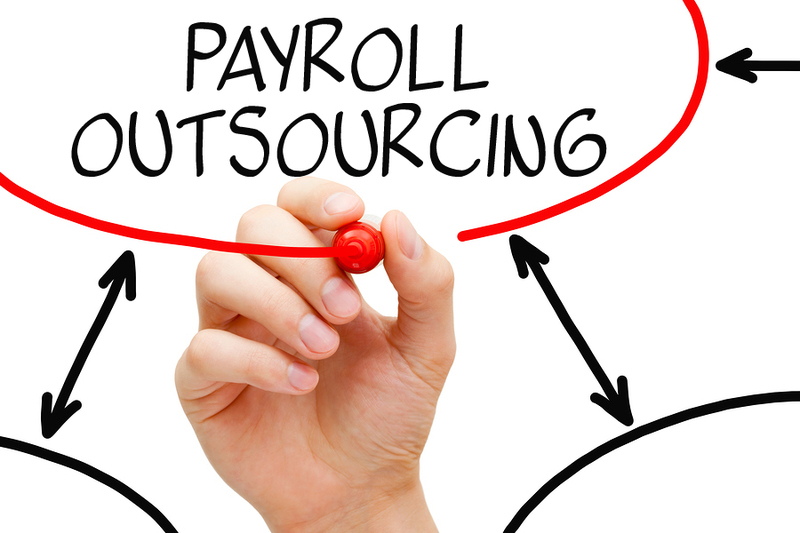 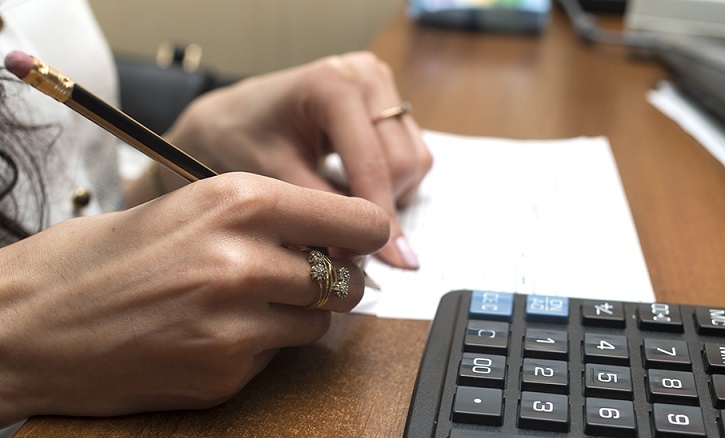 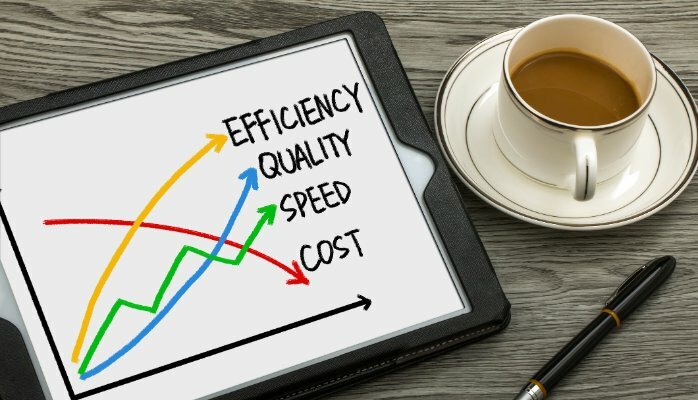 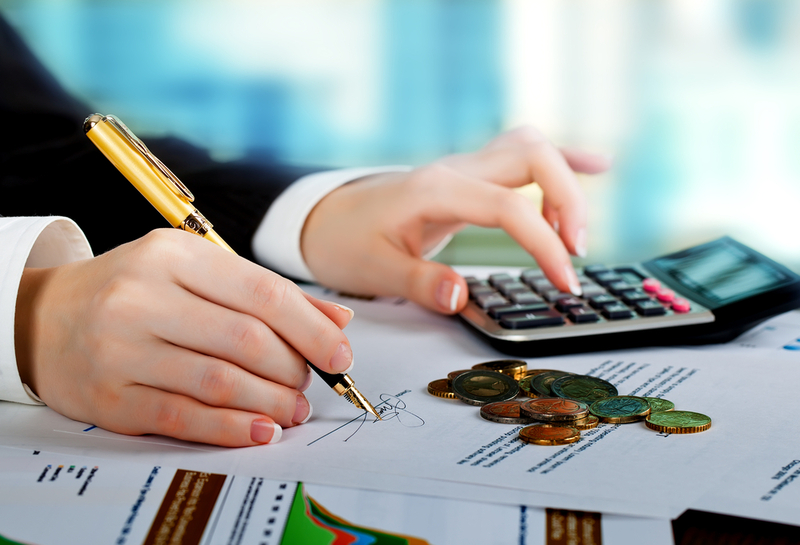 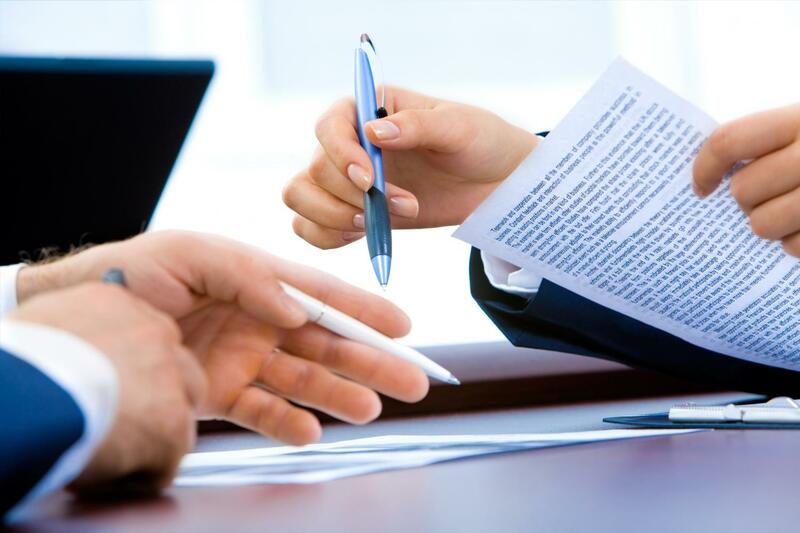 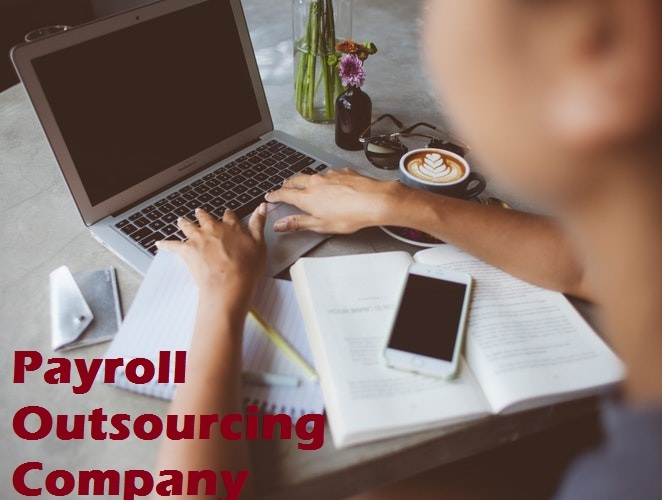 Does it make sense to hire Payroll Outsourcing for your Business? 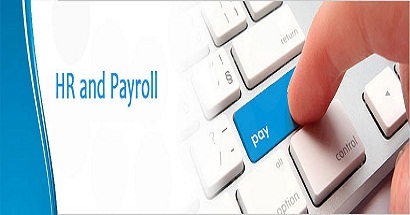 Common Payroll & HR System Mistakes That Start-ups Need To Avoid? 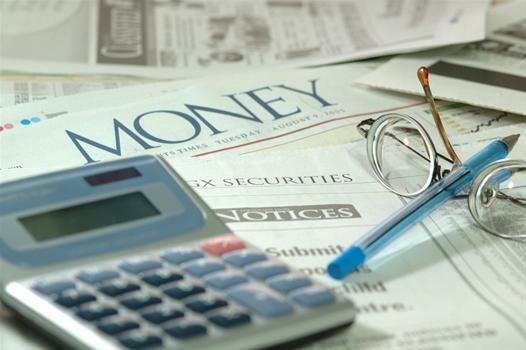 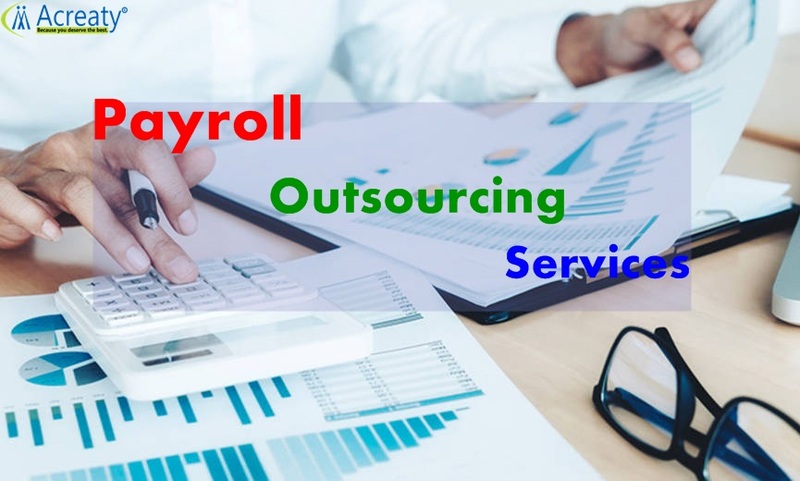 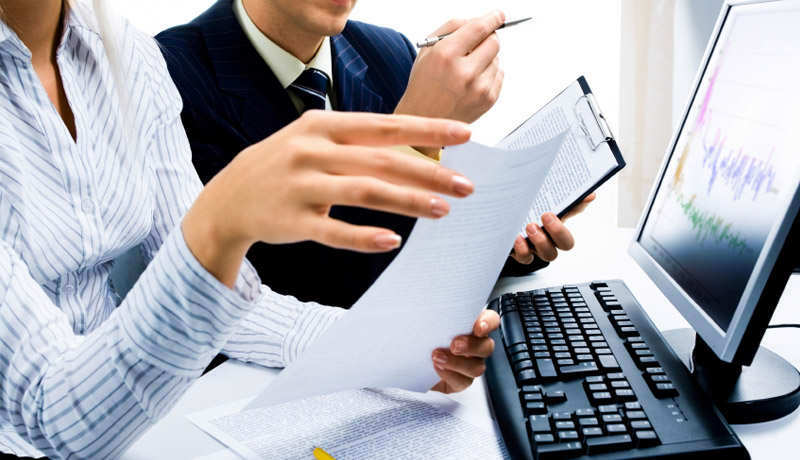 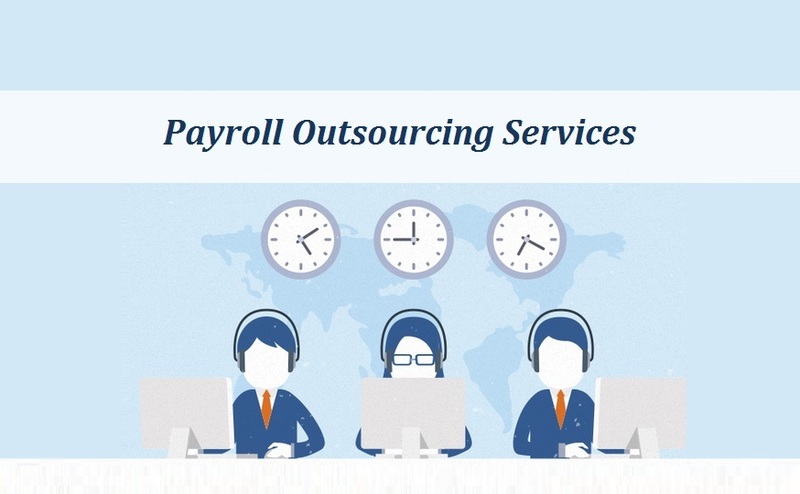 Payroll Outsourcing in India- How can it help you grow your Business?